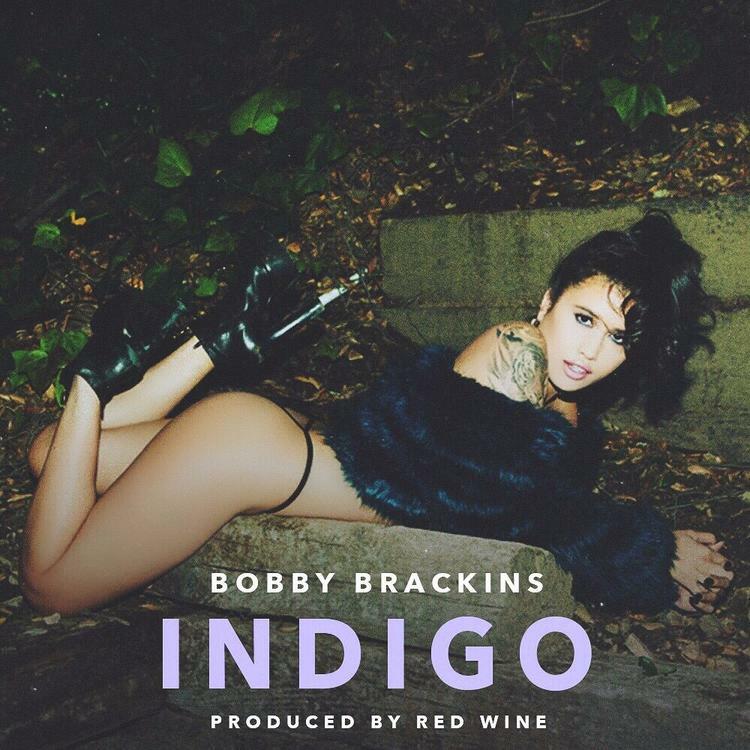 Bobby Brackins taps frequent collaborator Red Wine for his new single "Indigo". Bay Area rap auteur Bobby Brackins has had his hands on every other California radio summer anthem of the last five years. He recently linked up with Nic Nac and Ty Dolla $ign (a potent Cali pop trifecta if there ever was one) on "Faithful". He links with frequent collaborator on "Indigo", the lead single from his upcoming EP The Live For. The Live For is the first installment of a trilogy of EPs Brackins plans to roll out in 2016. Get ready for a lot of Bobby coming your way.